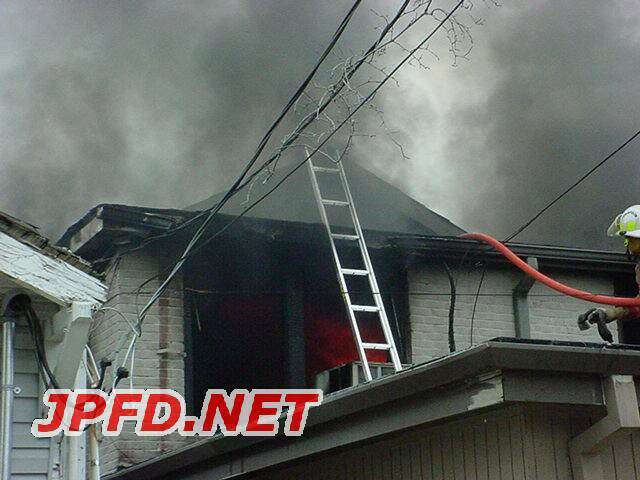 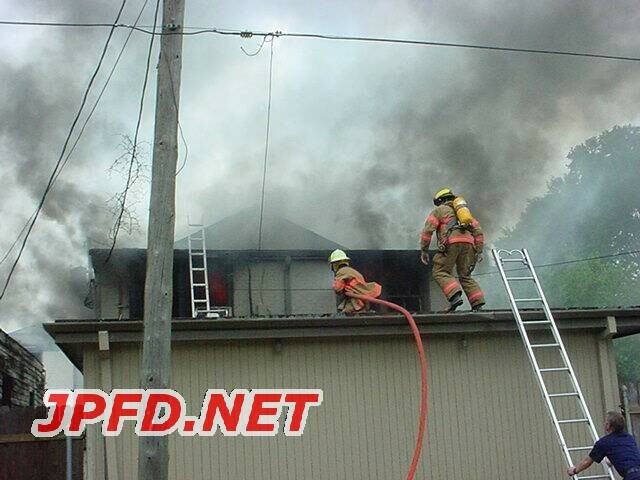 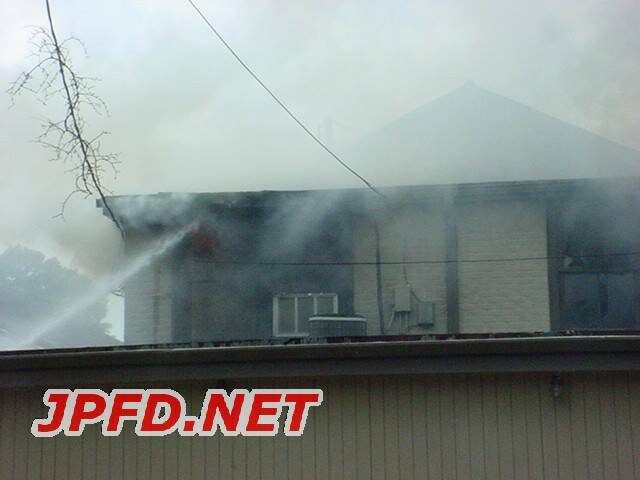 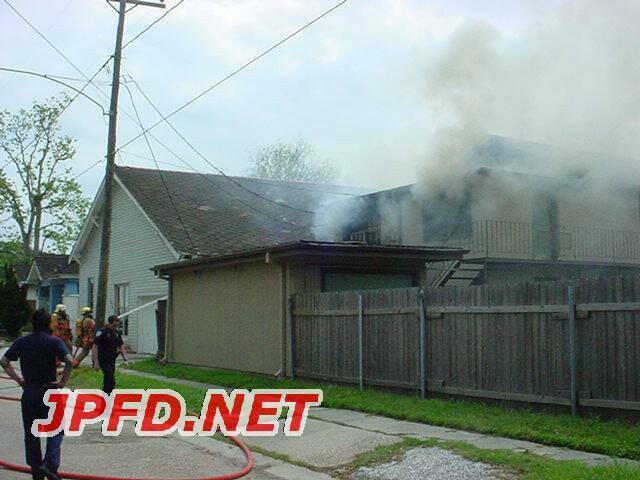 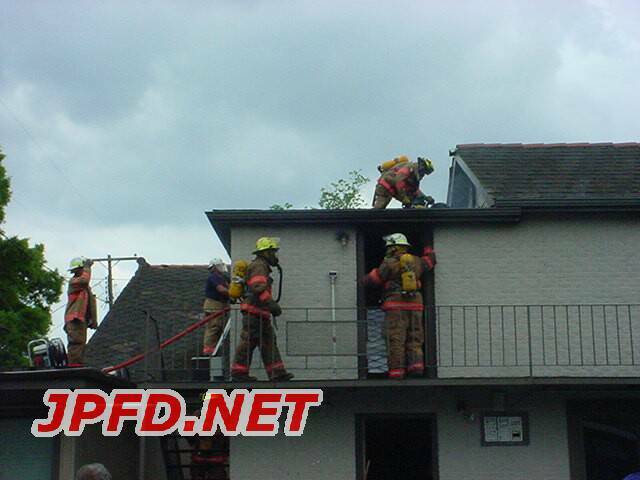 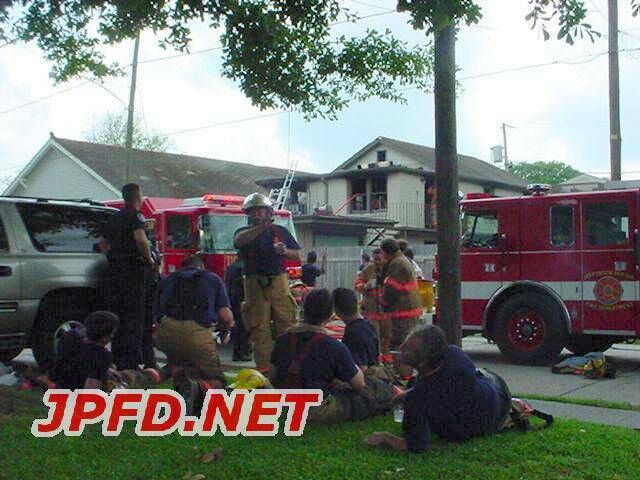 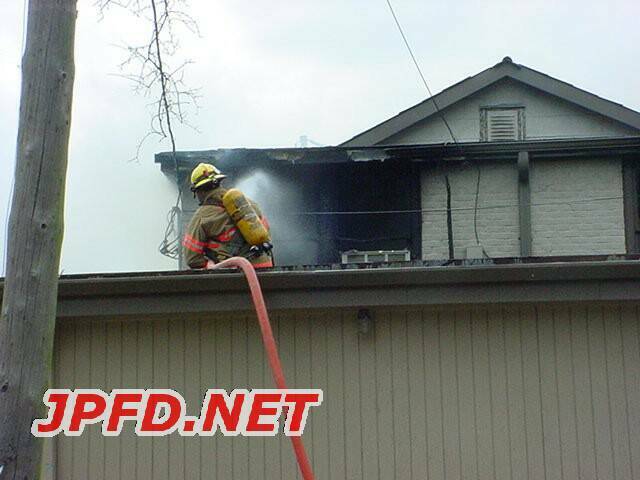 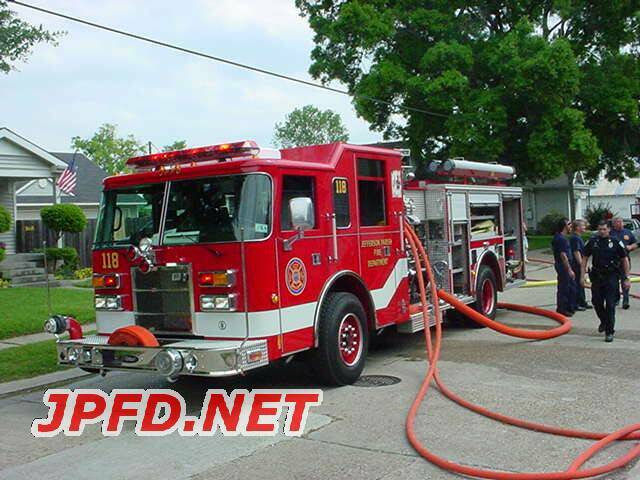 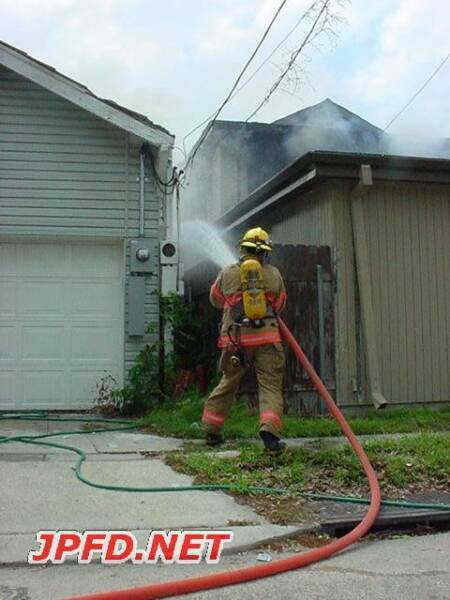 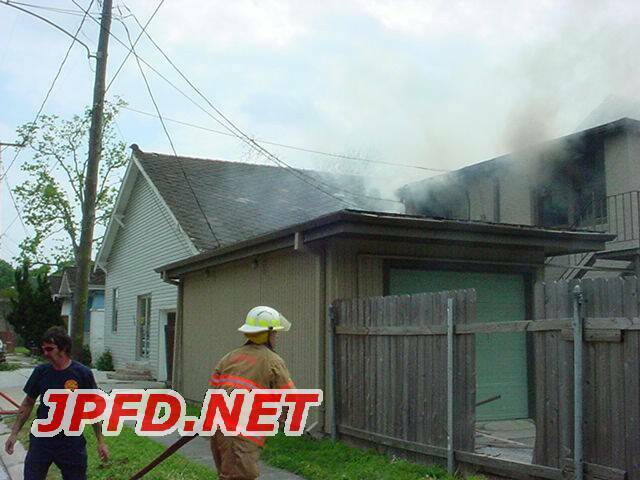 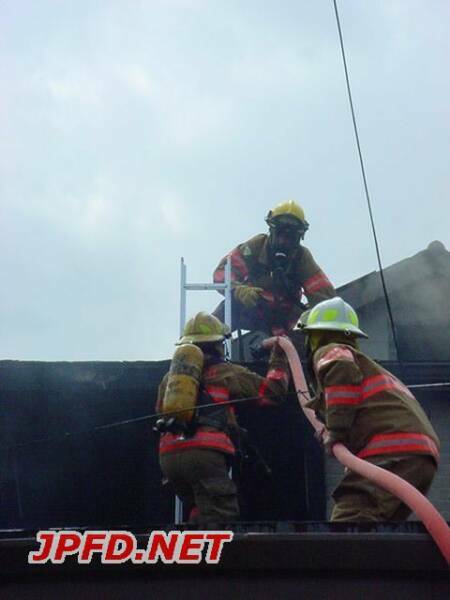 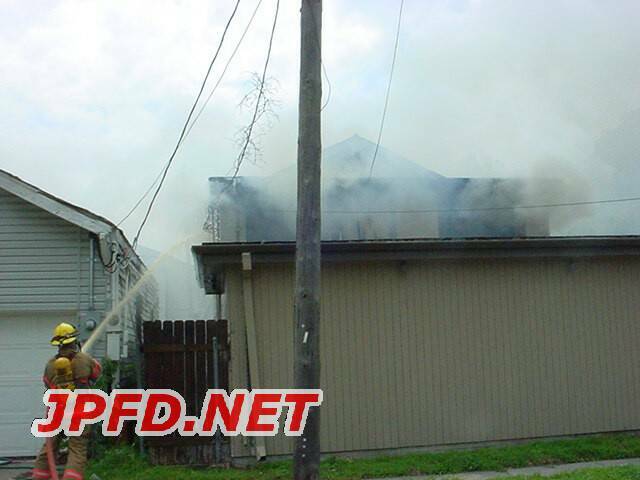 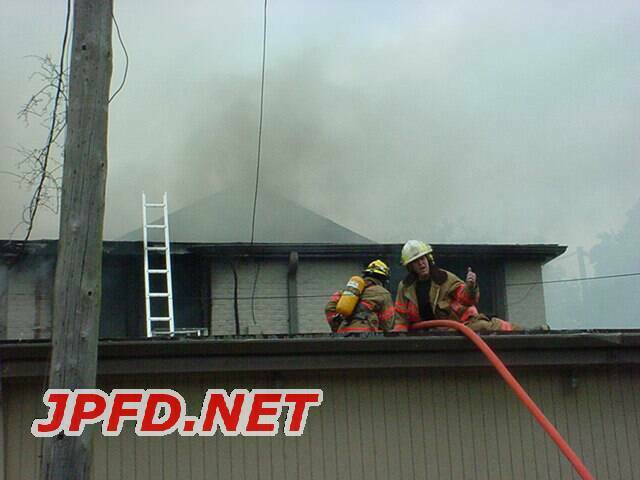 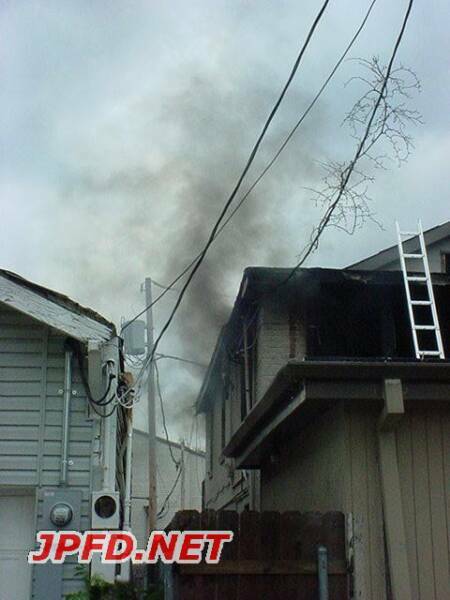 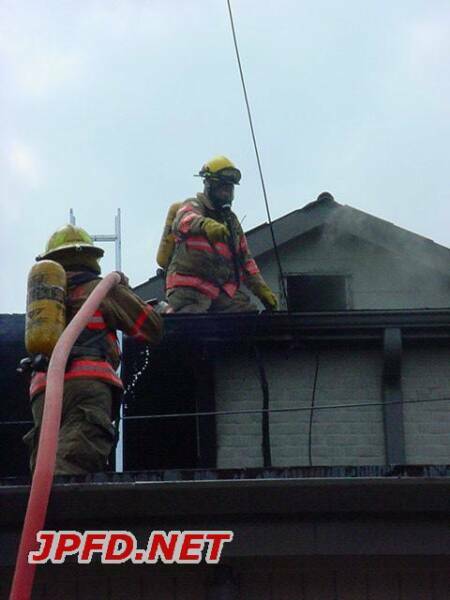 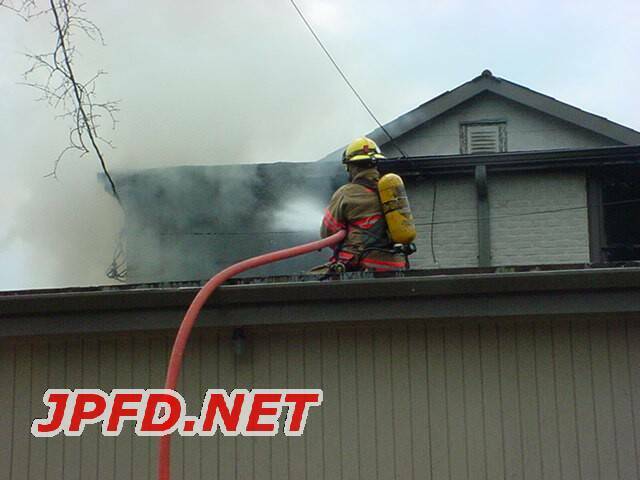 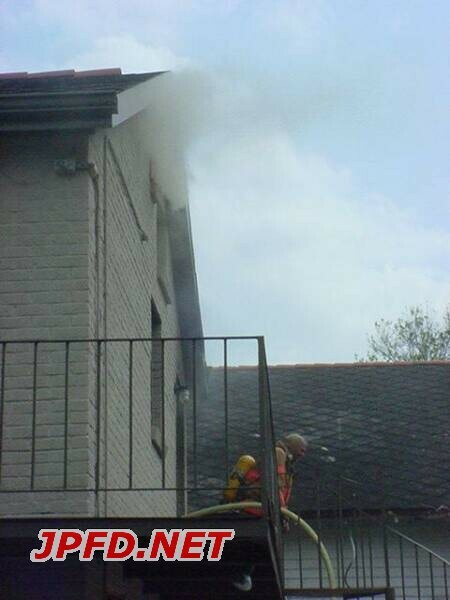 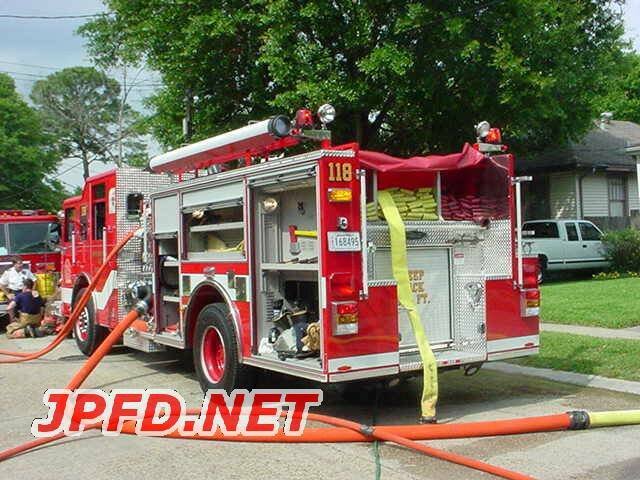 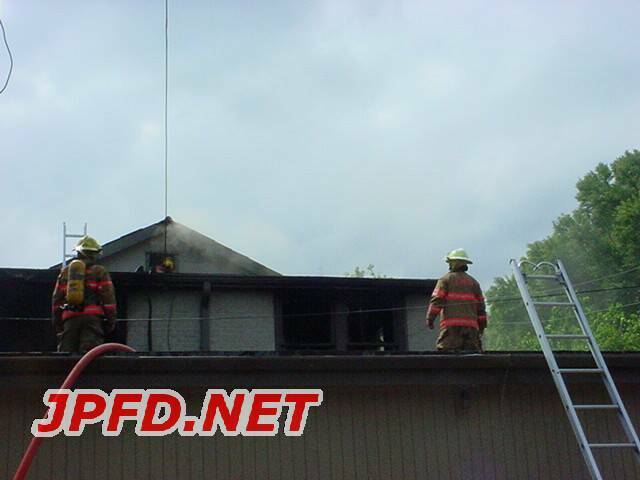 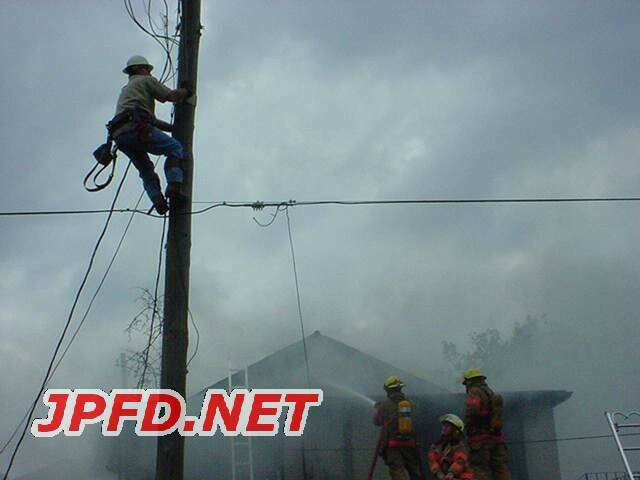 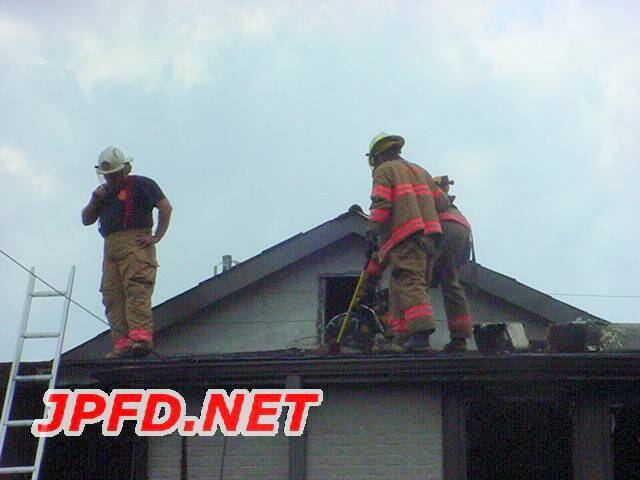 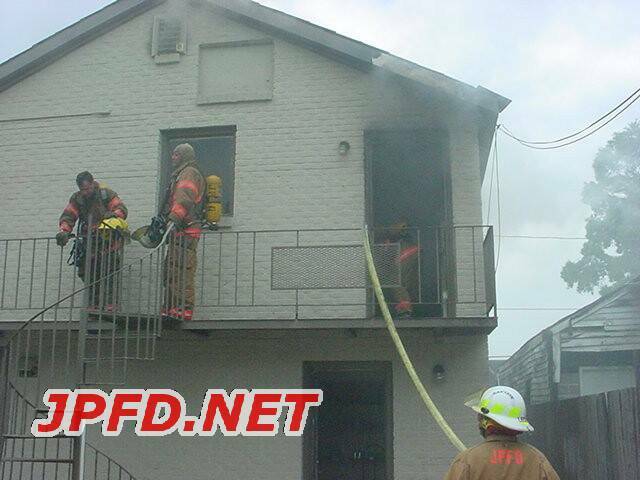 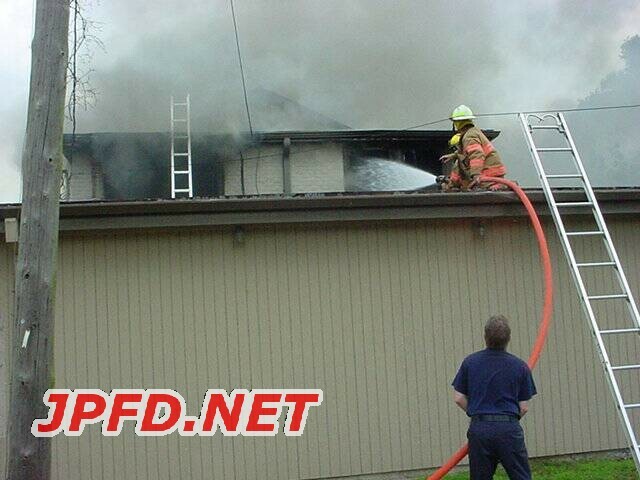 At 2:30pm firefighters were dispatched to a structure fire in the 500 block of Central Avenue. 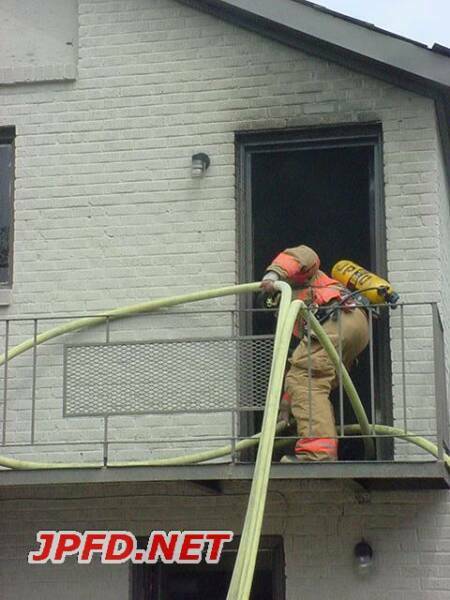 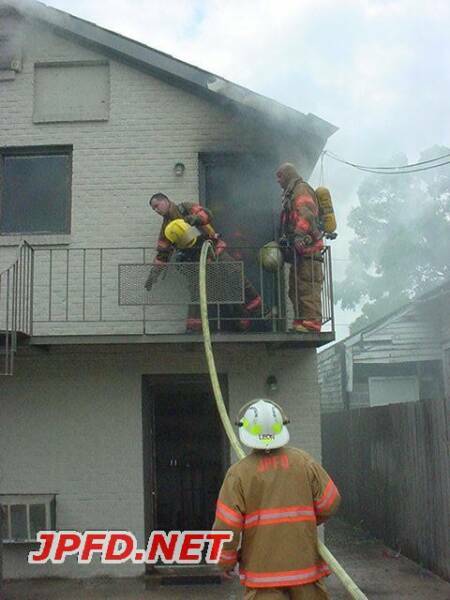 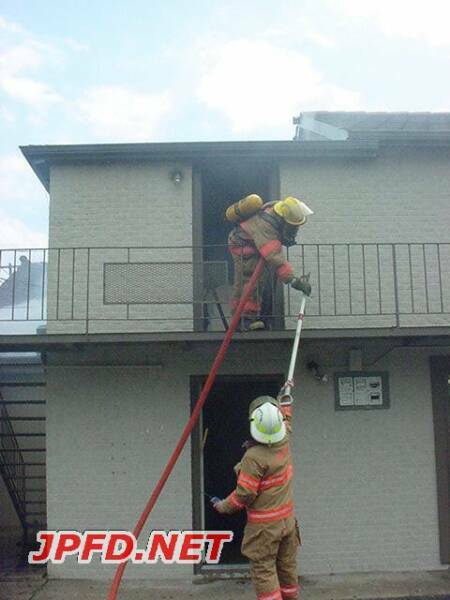 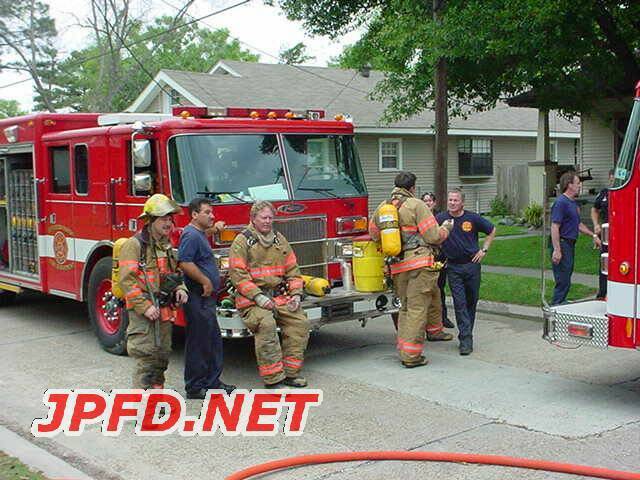 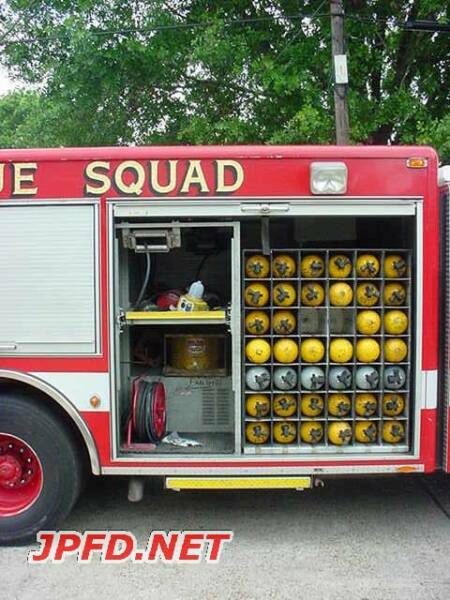 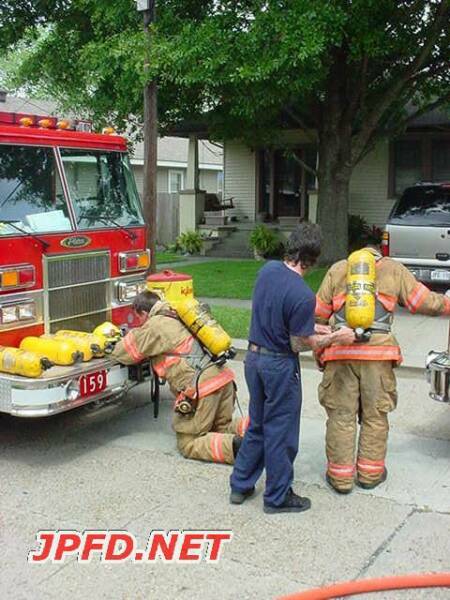 Engine 148 was special called for manpower. 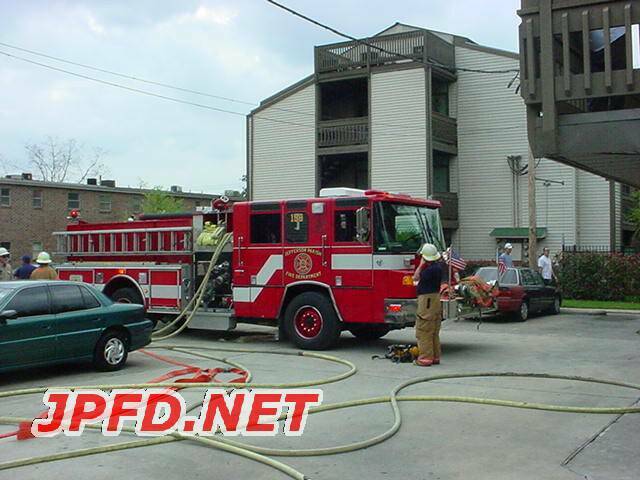 Station 11 units ,159, and 148 attacked the fire from Terrace street while E128 and E198 stayed on the Central Avenue side.